Service number: 3608. Subsequently 300809 following the 1917 re-numbering of the British forces. He joined the 7th Battalion Essex Regiment at Walthamstow in 1915. 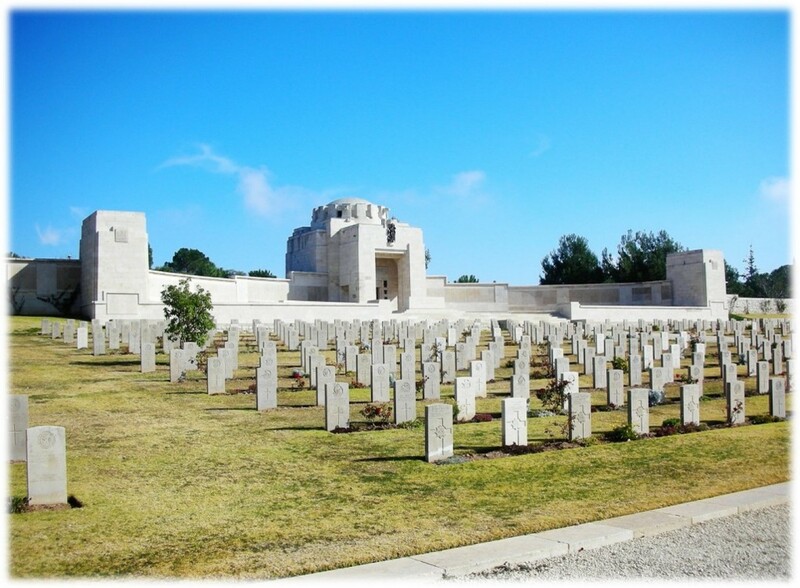 The 7th Battalion Essex, following the Battle of Hill 60 in 1915, served overseas in Egypt and around the Suez Canal. At the beginning of 1917, the battalion were assembled for the opening of the Palestine Campaign and were involved in all three battles of Gaza (March, April and November). The Egyptian Expeditionary Force (EEF) was reorganised in the spring of 1917 to break the stalemate against the Ottoman Empire in Palestine. The stalemate was broken in the autumn of 1917 when the EEF captured Beersheba. The Third Battle of Gaza took place from the 1 - 7 November 1917. An allied victory meant that the EEF could then take Jerusalem on 9 December 1917. On the night of the 1 and 2 November, the allies carried out attacks on a 5000 yard stretch of sandhills between Gaza and the Mediterranean Sea. They were timed at night as this was when the Ottoman machine guns and defences were at their weakest. Walker was killed in action, most likley during this battle, on the 2 November 1917. Walker's grave can be found at the Jerusalem War Memorial. For further burial details, including Walker's grave registration report, visit his portal on the Commonwealth War Graves Commission website. More information about Walker can be found on the Imperial War Museum's Lives of the First World War website. If J Henry A Walker is one of your relatives or you know more about his life, get in touch at hec.info@lrfoundation.org.uk!